Check out Kara Blake’s new documentary The Delian Mode at Hot Docs this May. 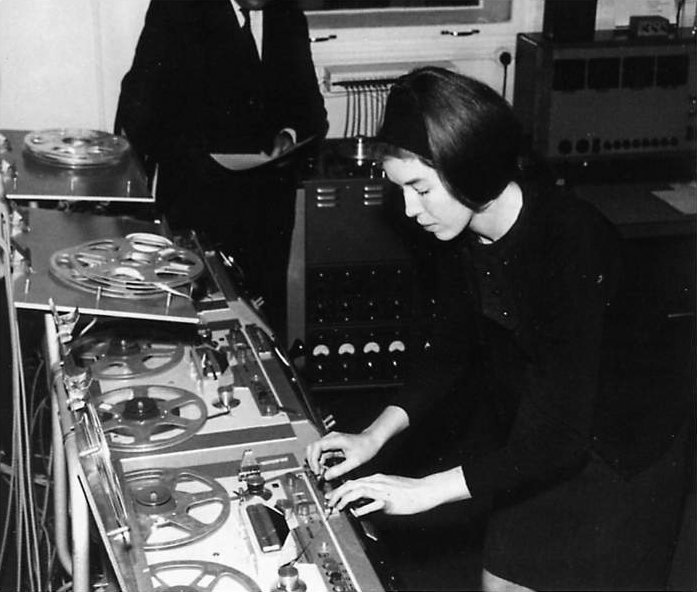 Delia Derbyshire’s music is most commonly recognized from the Dr. Who theme song, but her work is expansive and is one of the world’s most influential music pioneers. This is a powerful portrait of Delia and the musicians that have been influenced by her music.